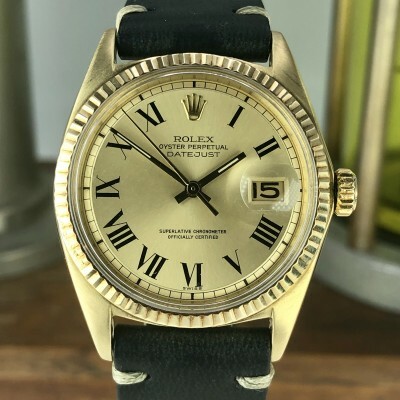 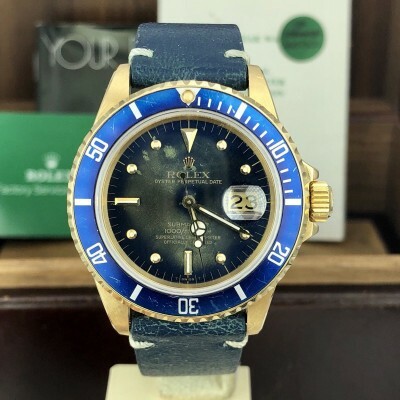 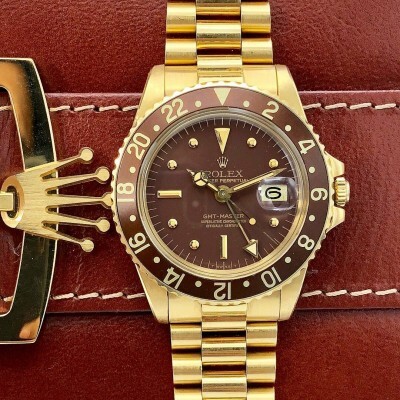 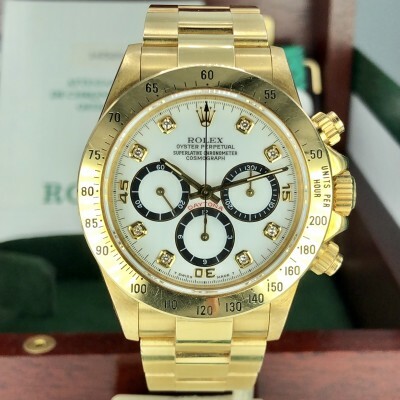 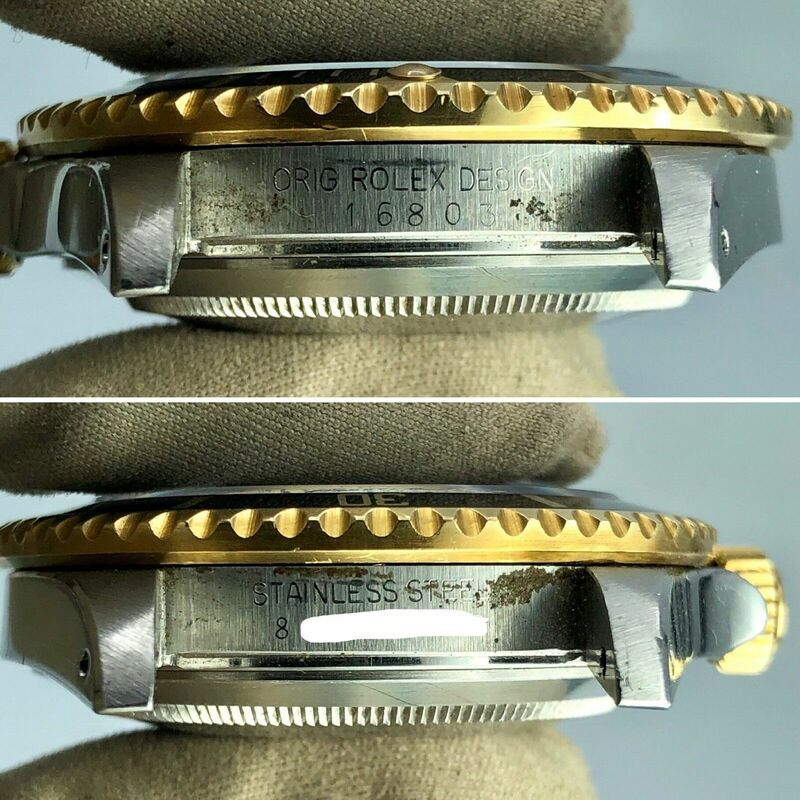 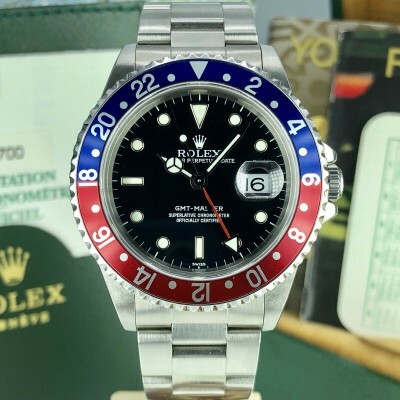 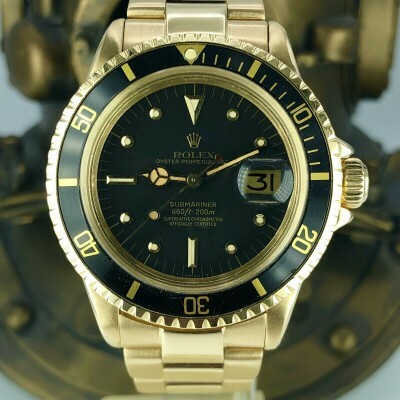 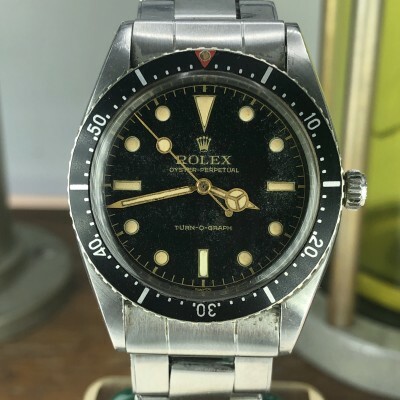 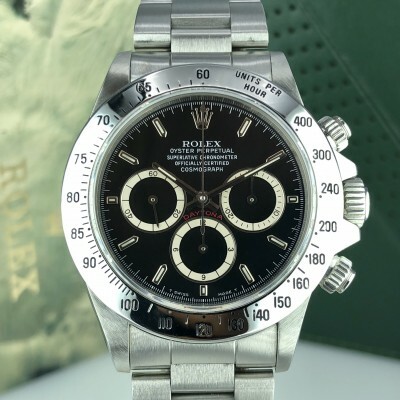 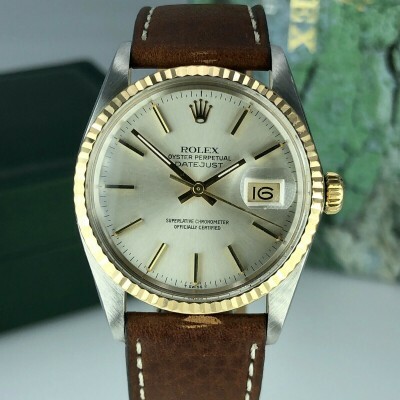 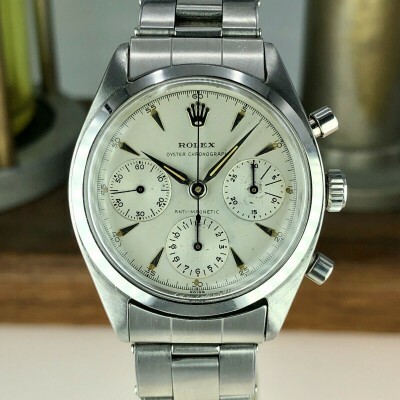 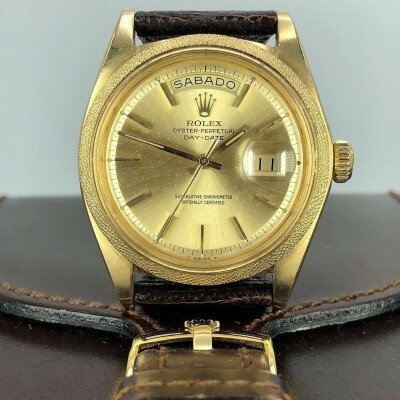 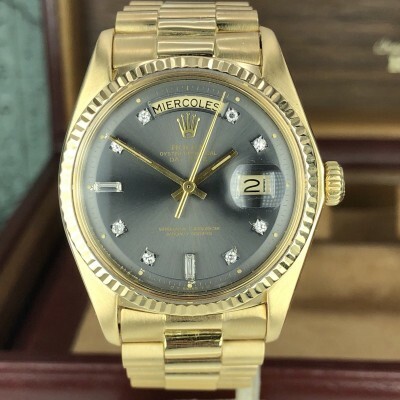 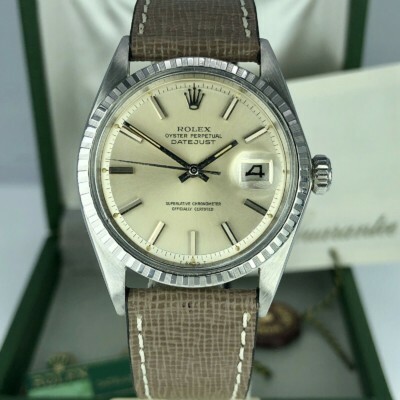 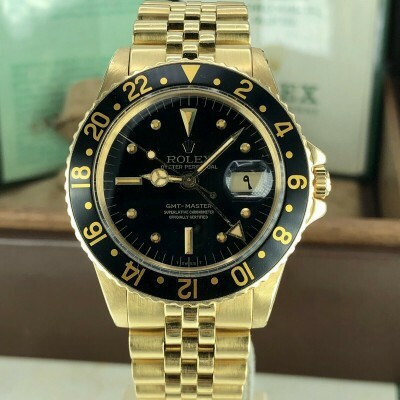 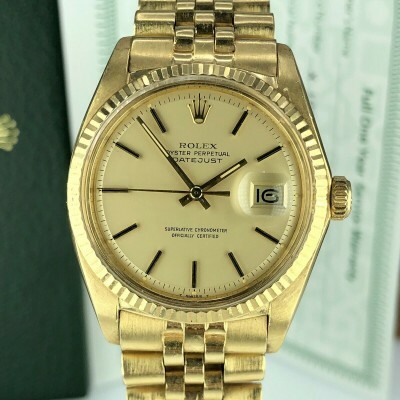 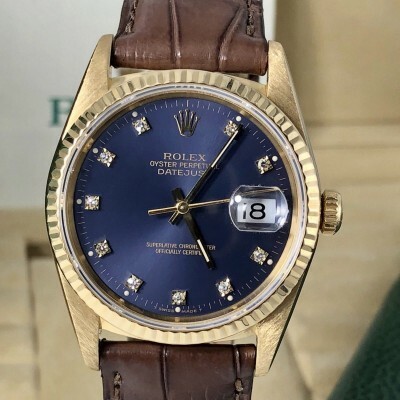 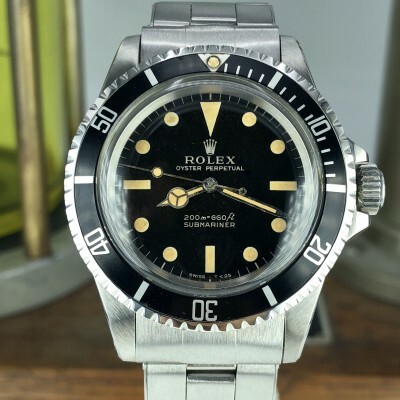 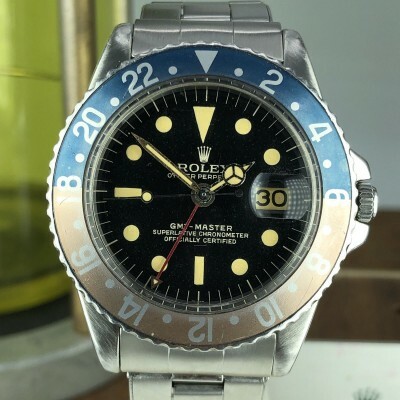 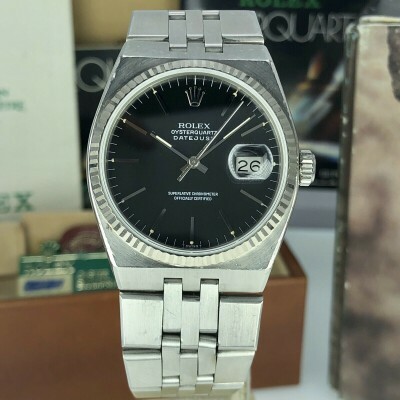 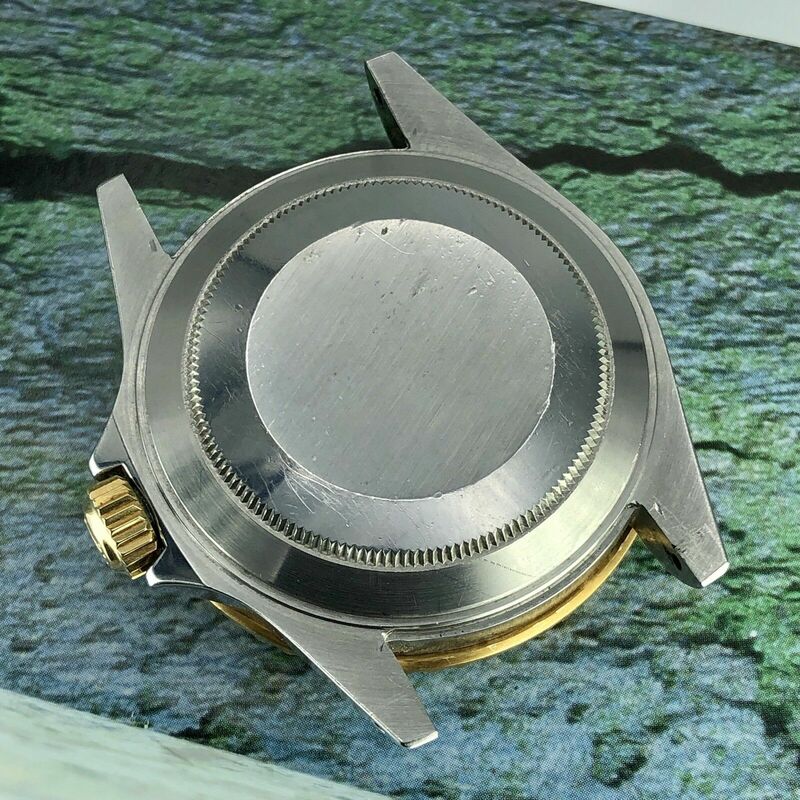 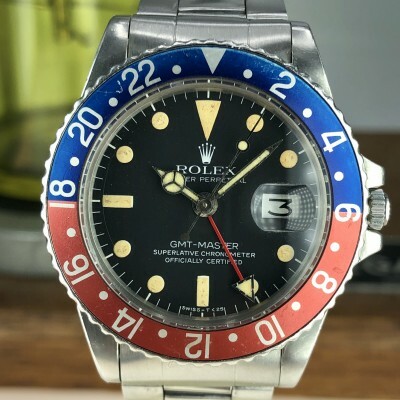 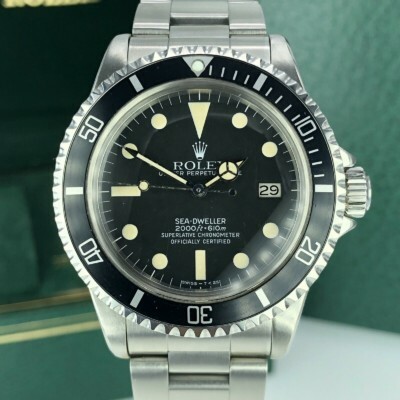 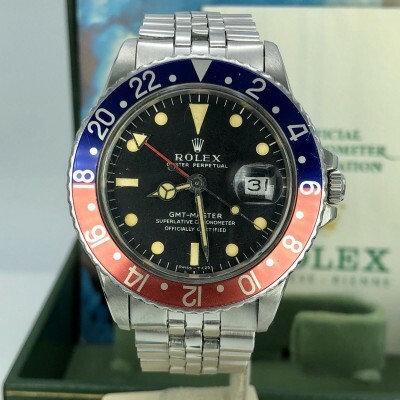 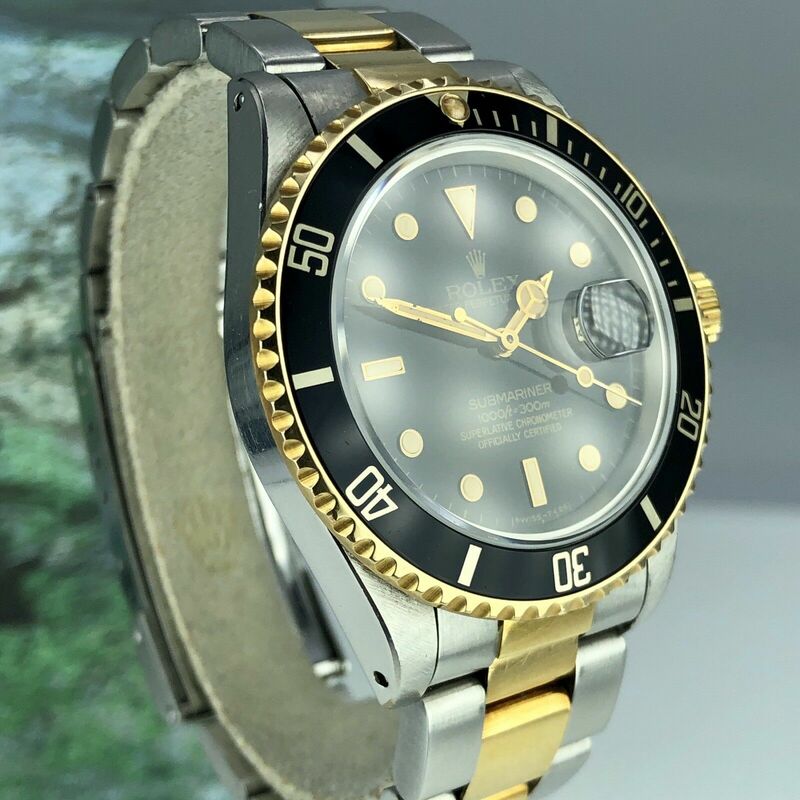 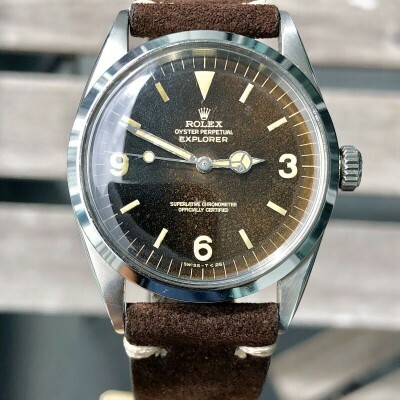 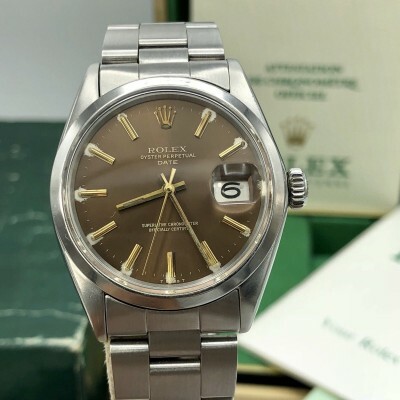 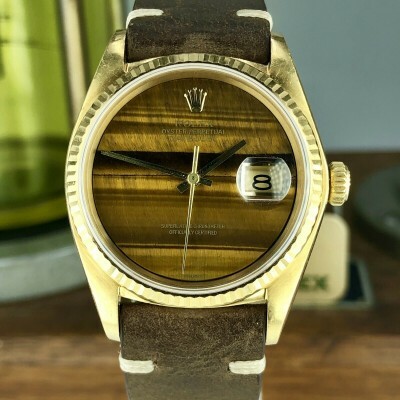 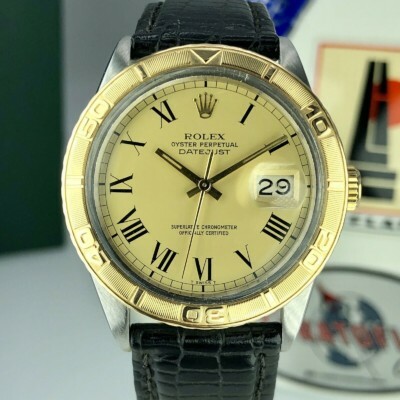 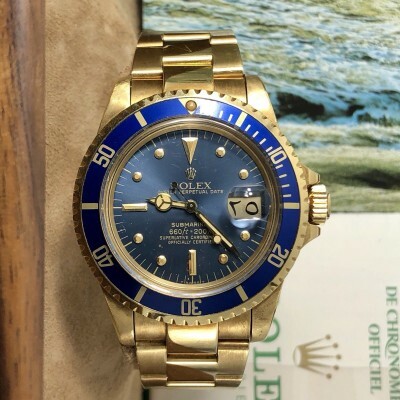 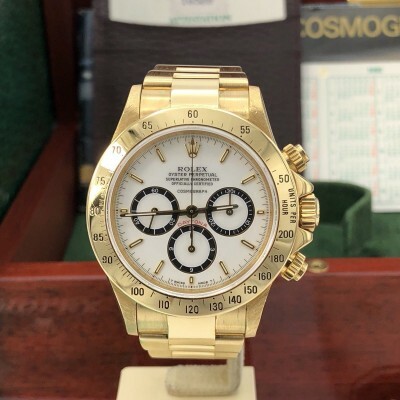 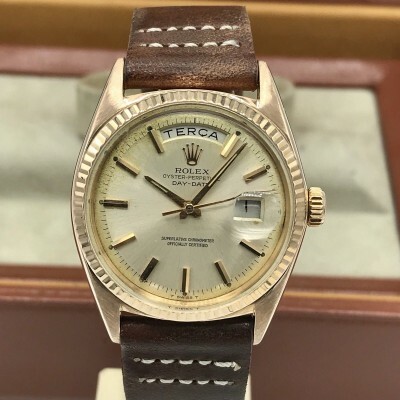 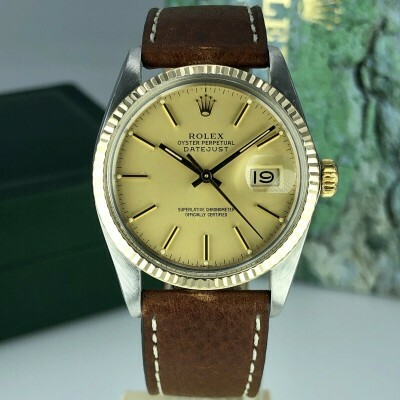 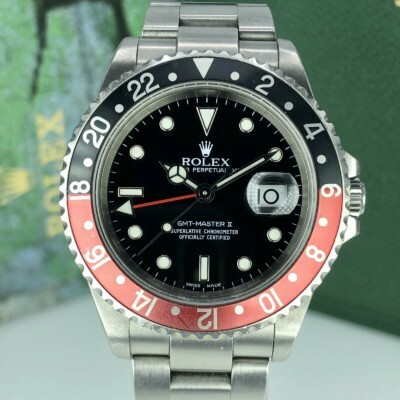 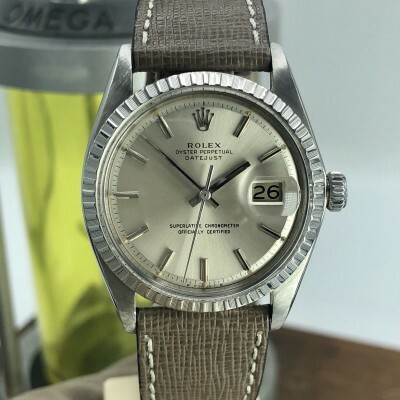 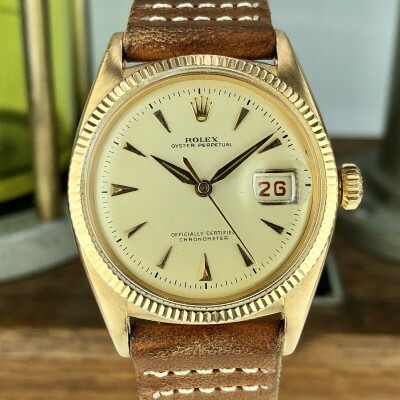 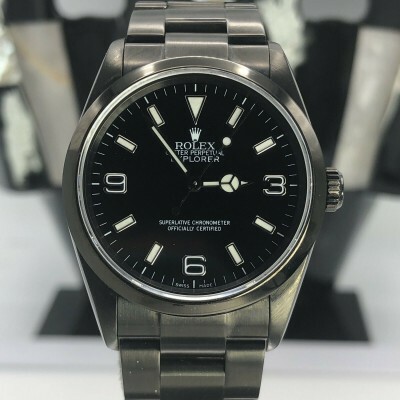 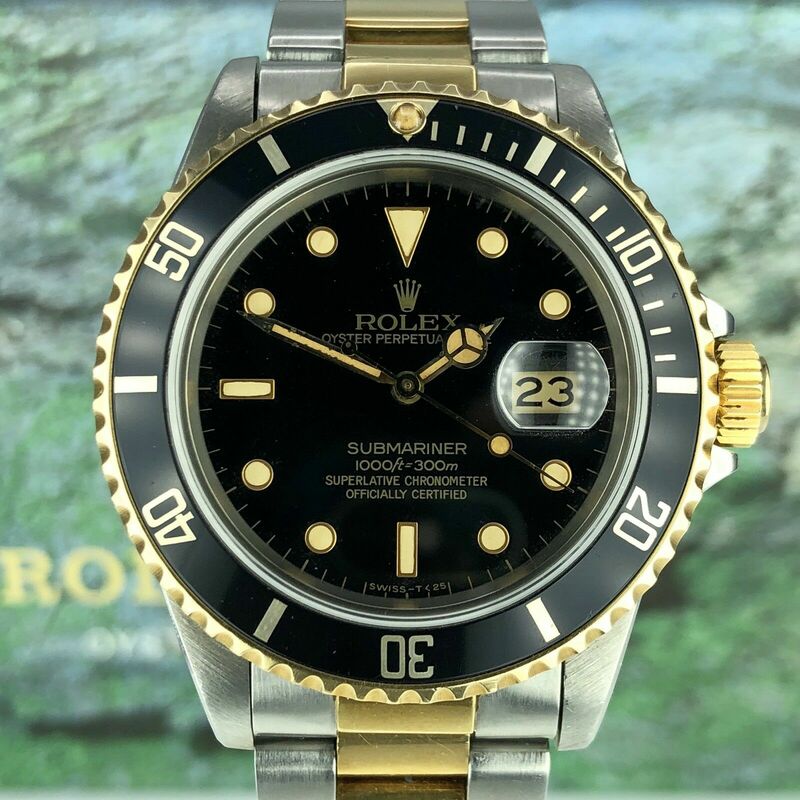 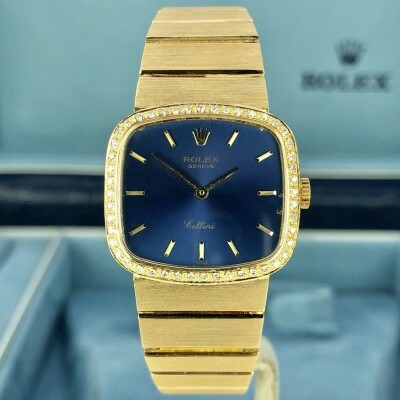 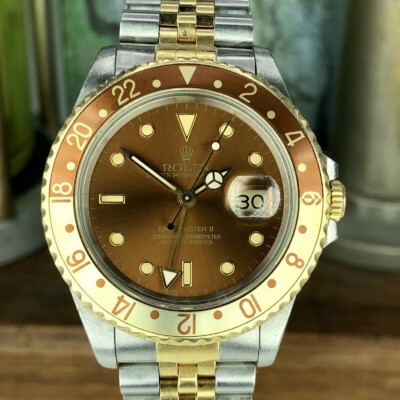 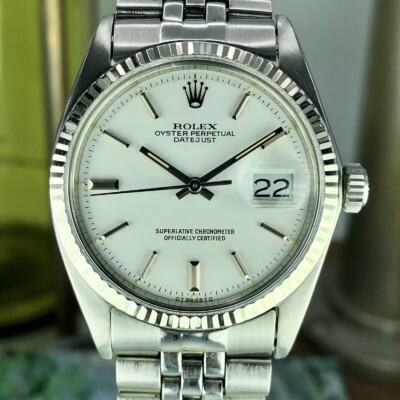 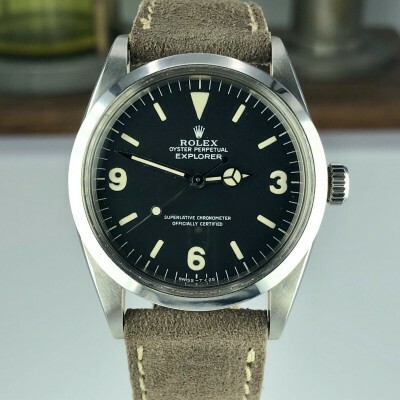 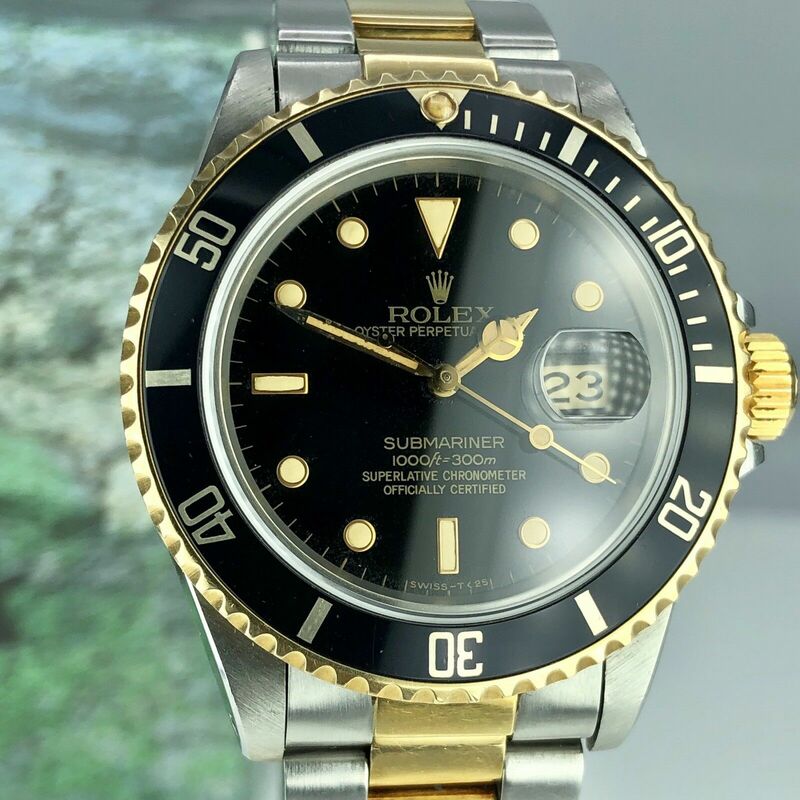 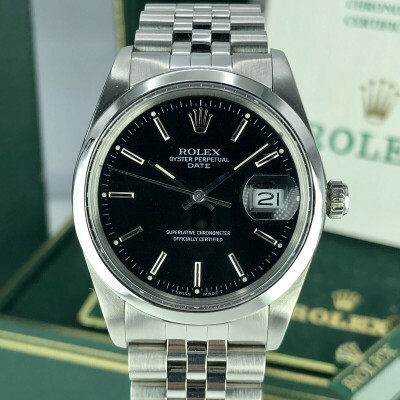 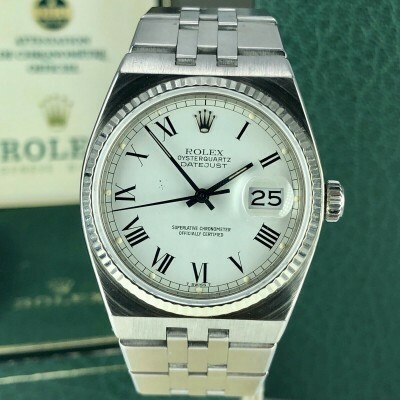 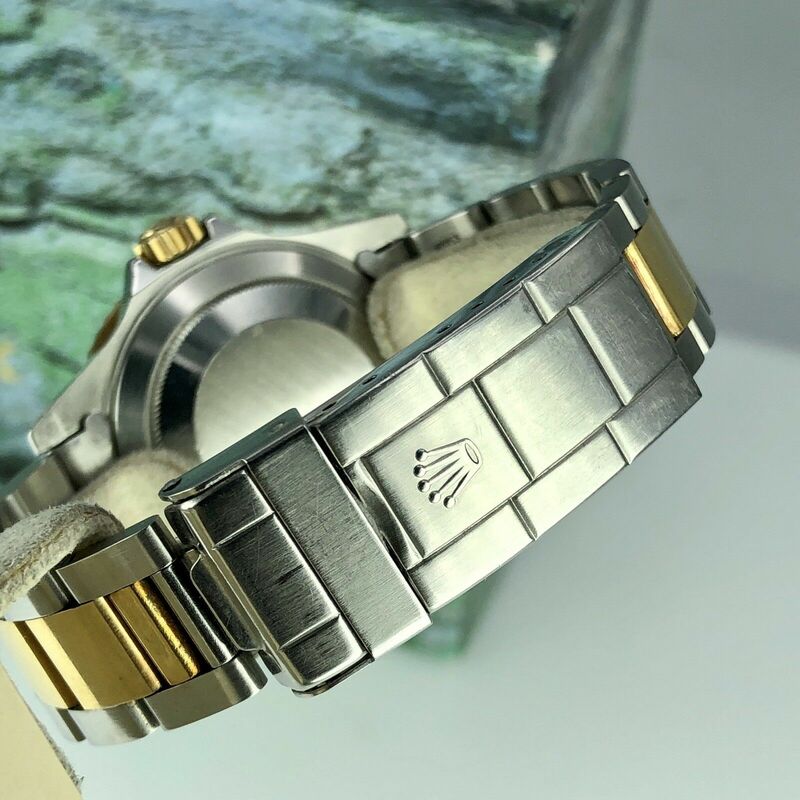 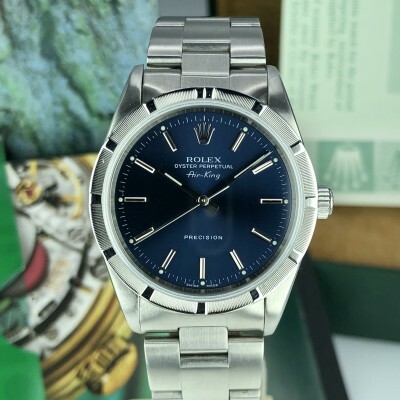 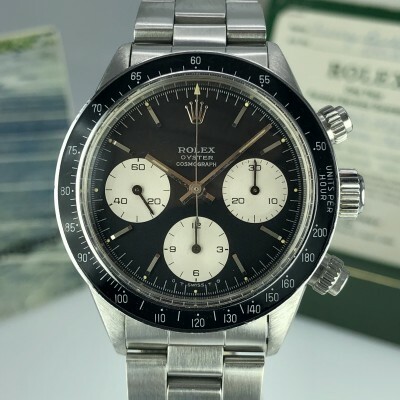 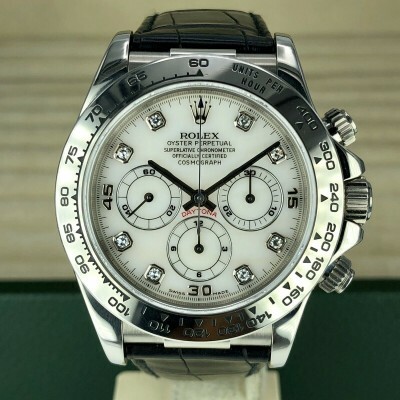 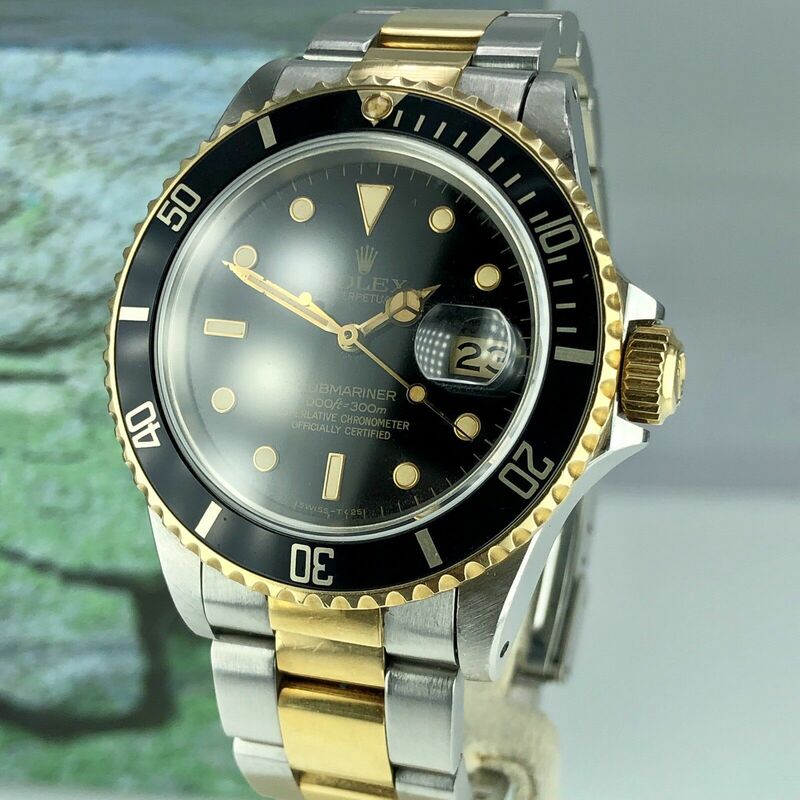 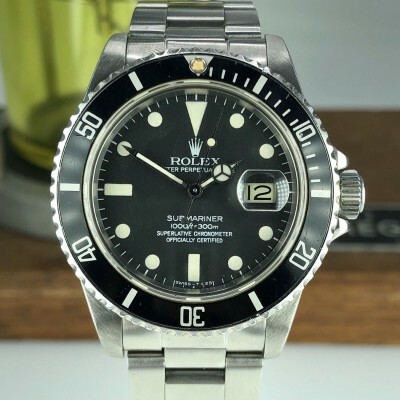 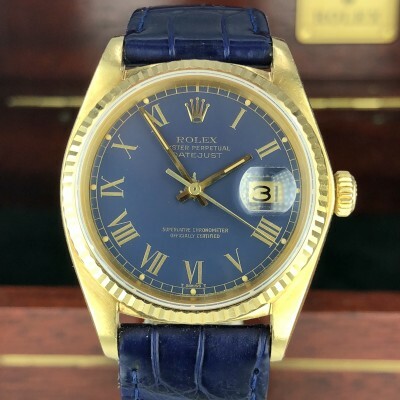 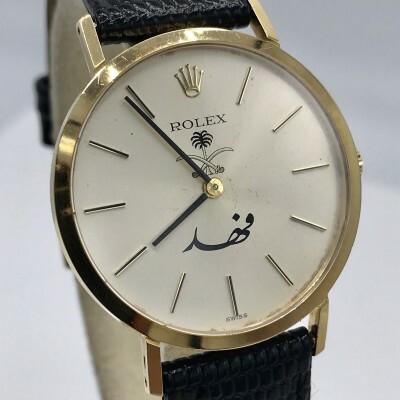 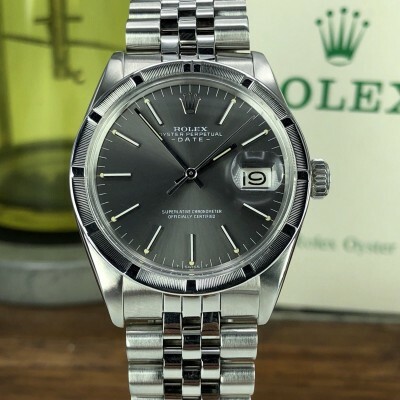 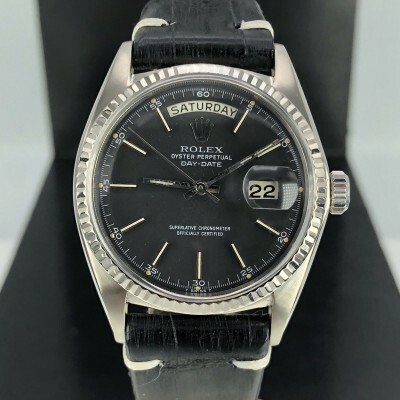 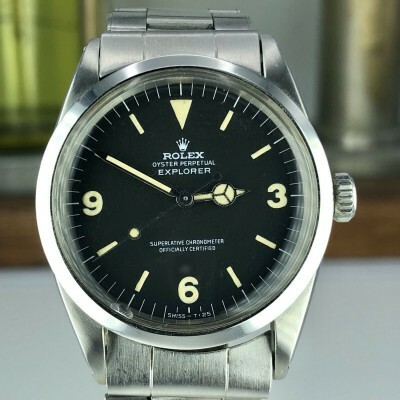 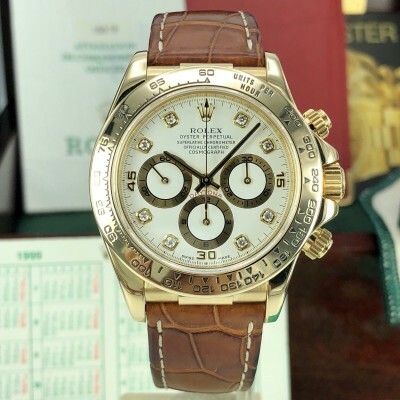 About the watch: 1984 Vintage Rolex 16803 Submariner 2 Tone Gold & Steel Unpolished Patina Dial 1984 SN: 8xxxxxx. 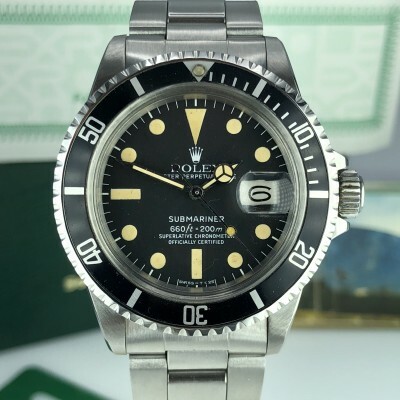 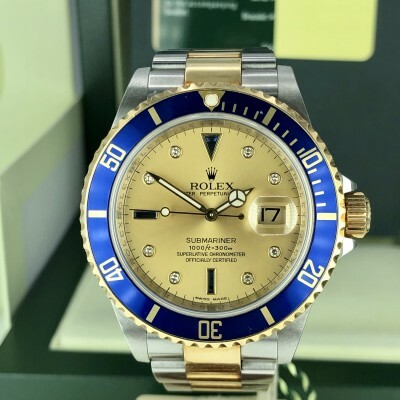 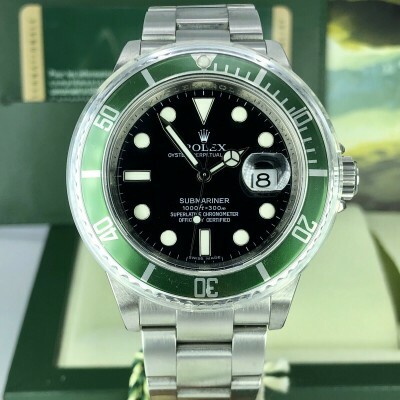 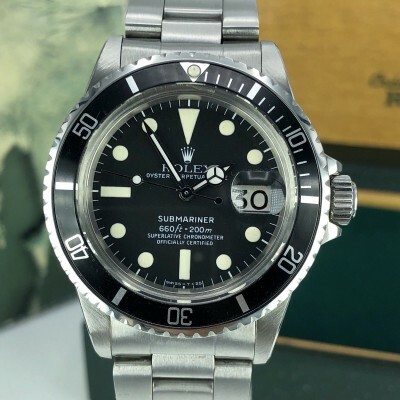 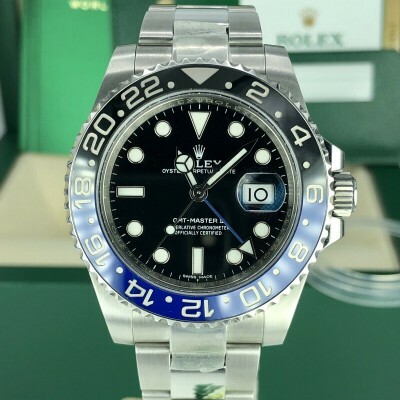 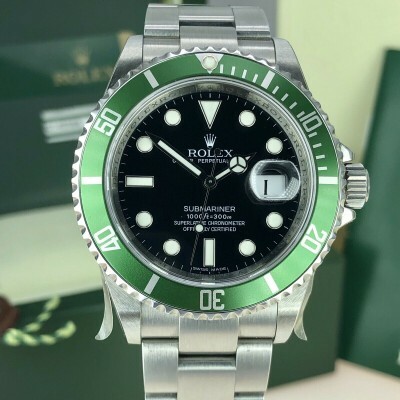 this model was the first 2 tone Submariner ever made. 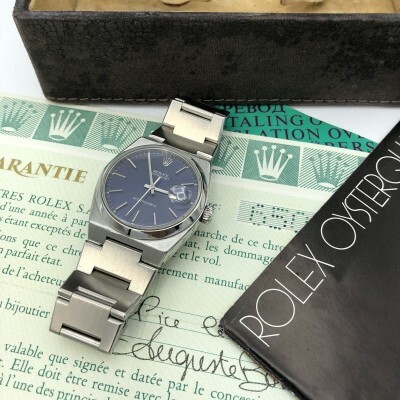 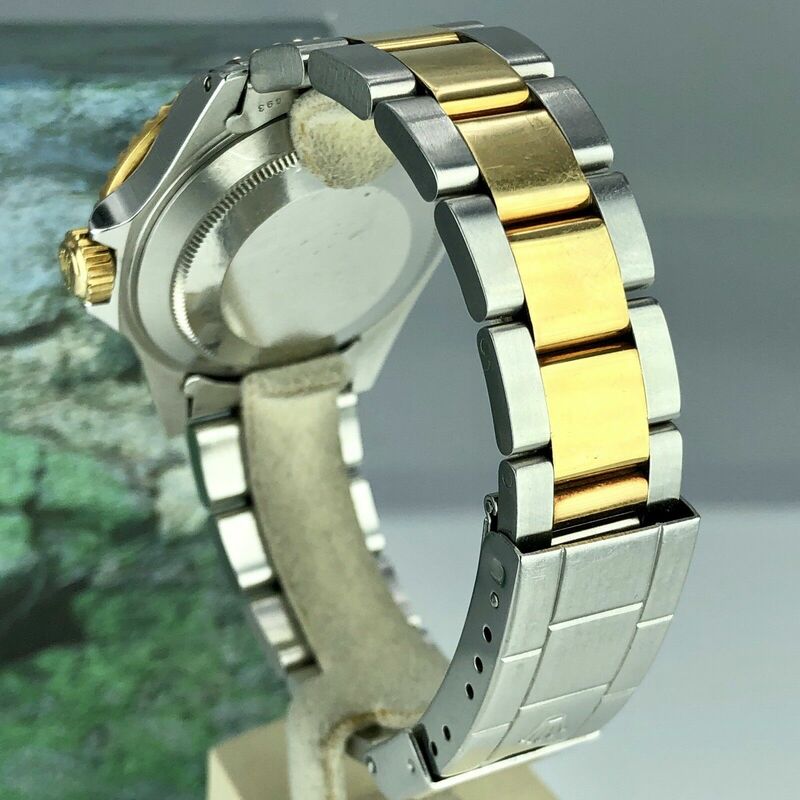 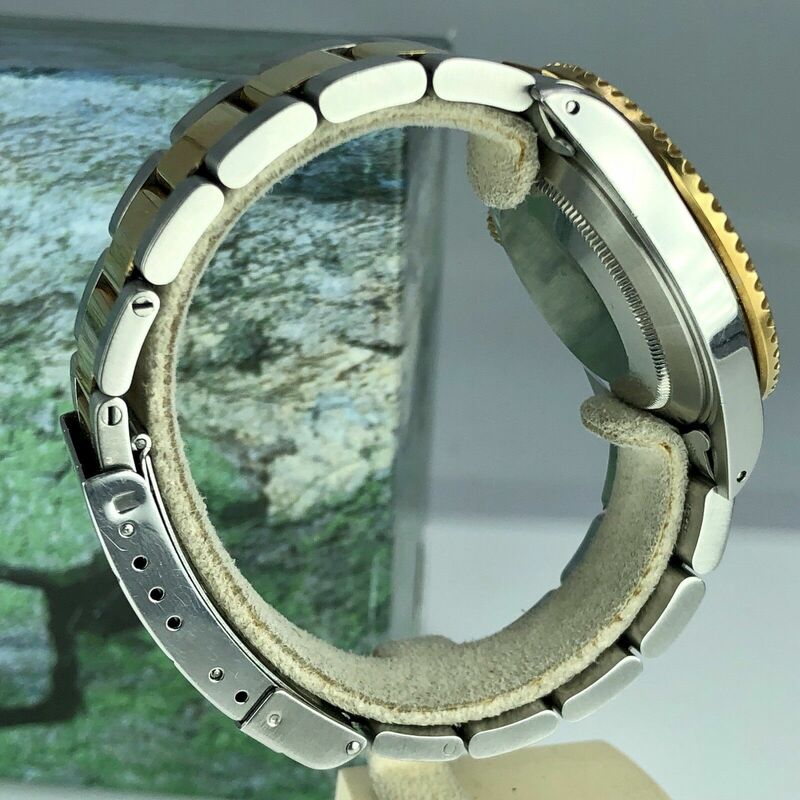 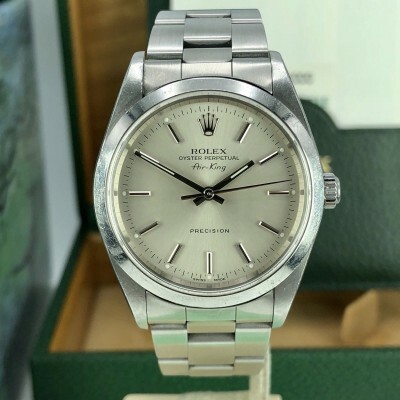 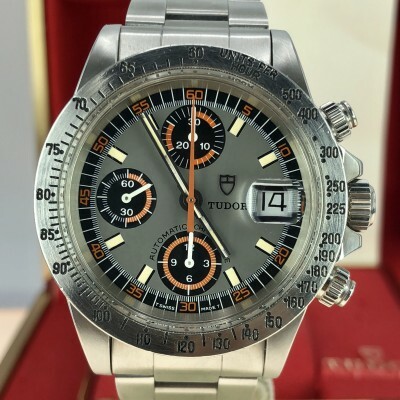 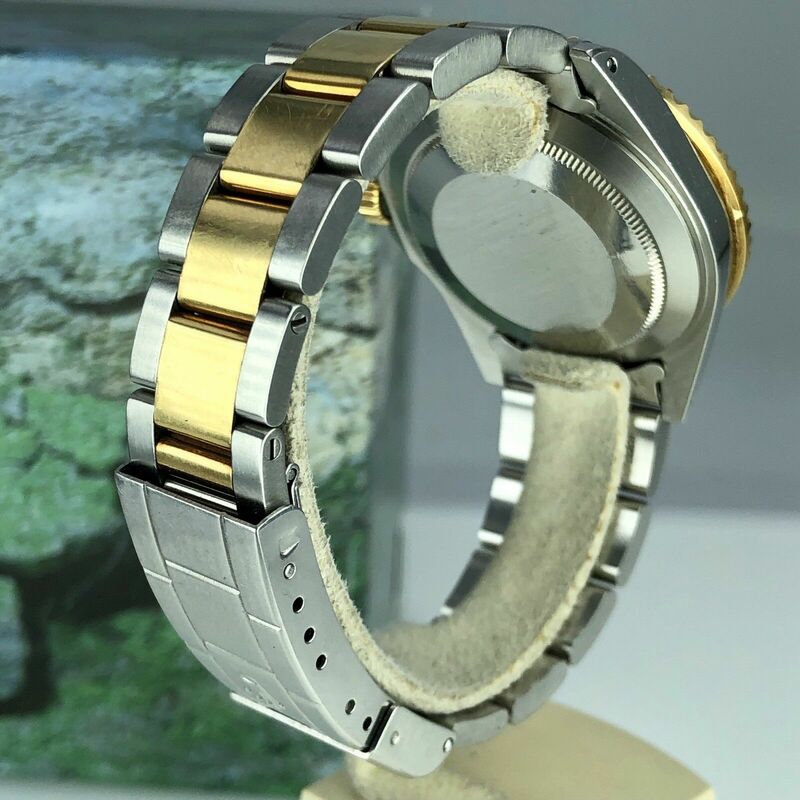 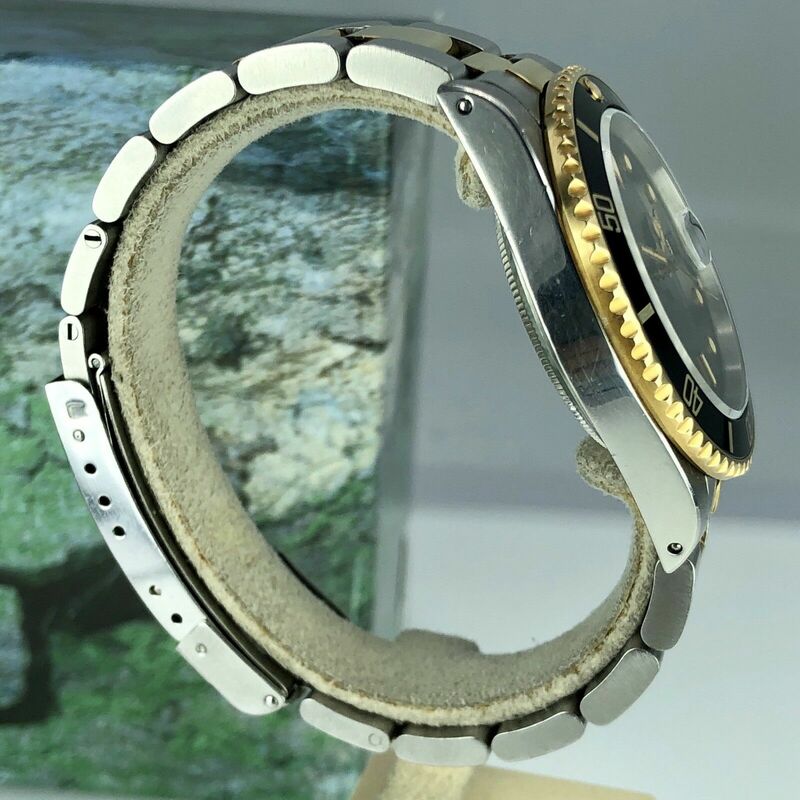 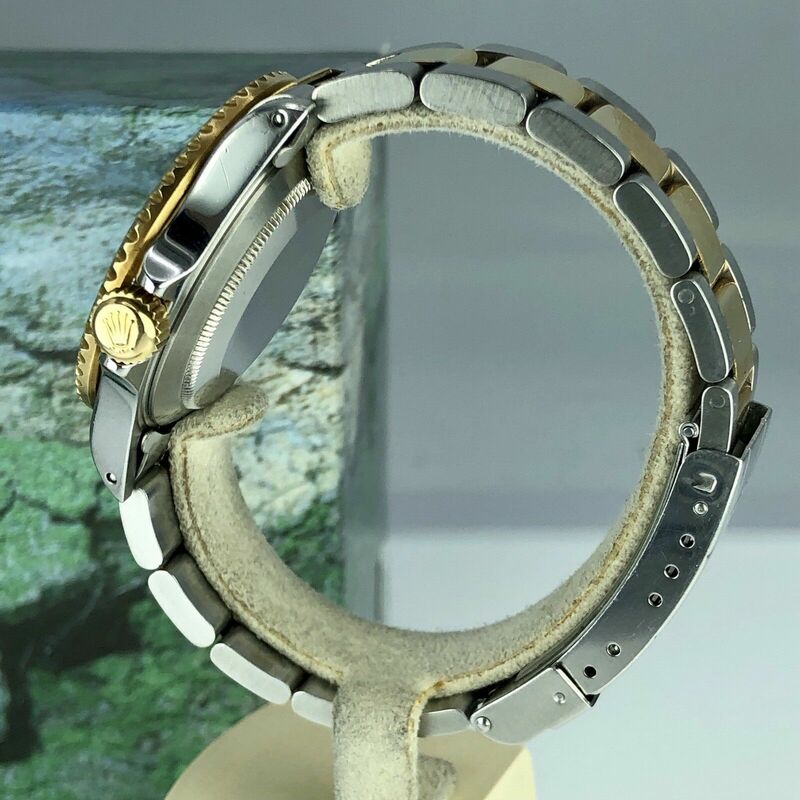 Case and Bracelet: Unpolished Great condition case, original bracelet with correct end links, original insert & bezel. 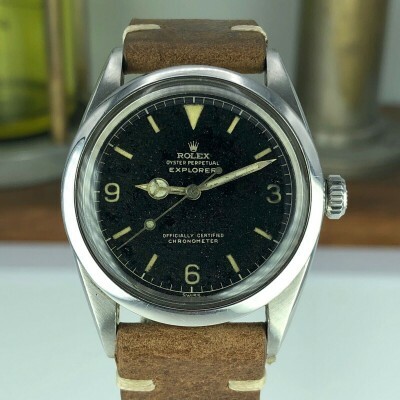 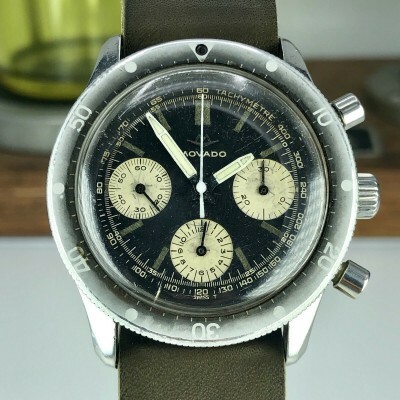 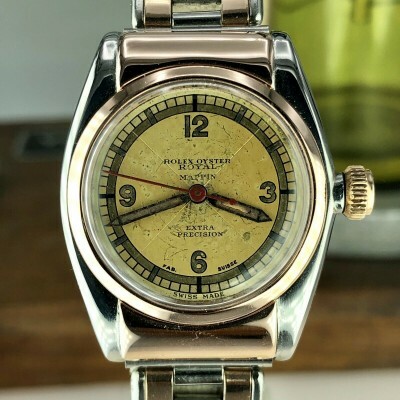 Dial and hands: untouched dial has a great aged heavy patina,original hands matching the dial. 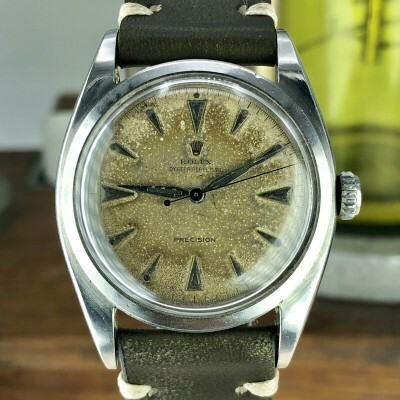 Movement: Original 3035 Movement keep good time and recently serviced.